Beat the worst of Giza’s famously persistent sellers by taking this private full-day tour that covers the Pyramids of Giza, the Great Sphinx, the ancient city of Memphis, and the burial ground at Saqqara (Sakkara). There’s no need to stand in line or haggle for transport: your private Egyptologist guide takes care of transportation, tickets, and explains the archaeology too. 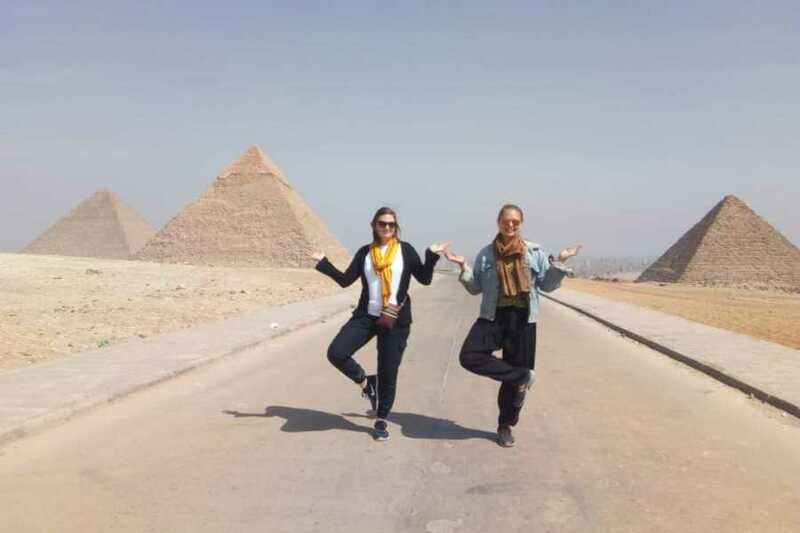 Your private guide collects you from your Cairo or Giza hotel in the morning It's just a short drive to the famous pyramids of the kings Cheops (Khufu), Khafre, and Menkaure. 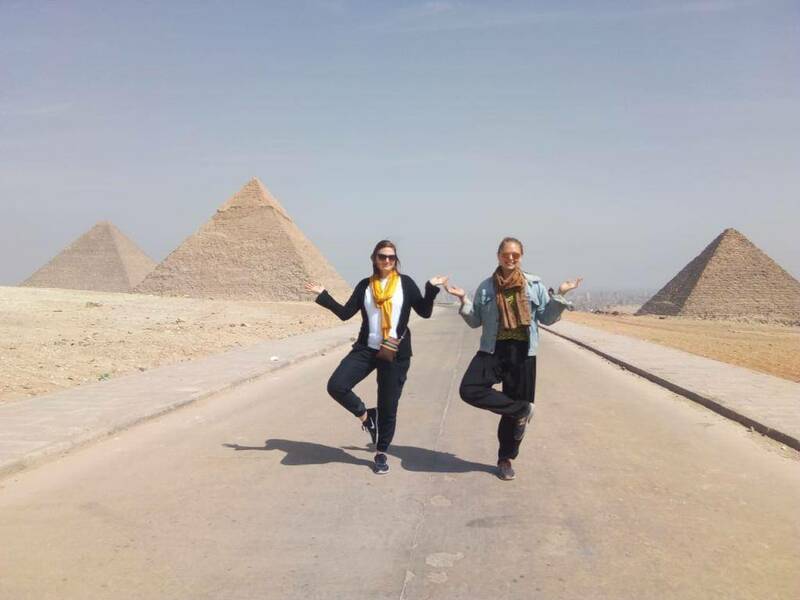 Capture a shot with the celebrated Sphinx, explore the Valley Temple, where king Khafre was mummified, then enjoy an included lunch at a local restaurant. Refreshed, hop into your private air-conditioned vehicle for the journey to Saqqara (Sakkara), about 17 miles (27 kilometers) southwest of Cairo. Explore the Step Pyramid and other ancient tombs in this eerie city of the dead. Your day tour wraps up in Memphis, the ancient capital of Egypt, which dates back to 3100 BC. Little remains of the city itself, but the sculpture museum is home to some beautiful pieces, including a 33-foot (10-meter) statue of Ramses II. From here, relax on the journey back to your hotel.